Directions are currently not available for this park. Governor Edmund G. Brown, Jr. has made significant commitments to strengthen the relationship between the state and California’s tribal communities. The Governor’s 2018-19 State budget invests $100 million in state funds with an additional $100 million in donations to be raised for the design and construct the California Indian Heritage Center (CIHC). Fundraising efforts will drive the phased build-out of the CIHC. This project will draw visitors from across California, the nation, and the world to this center of statewide significance for cultural preservation, learning and exchange, land stewardship based on native values, and a place to engage all visitors in celebrating the living cultures of California tribes. 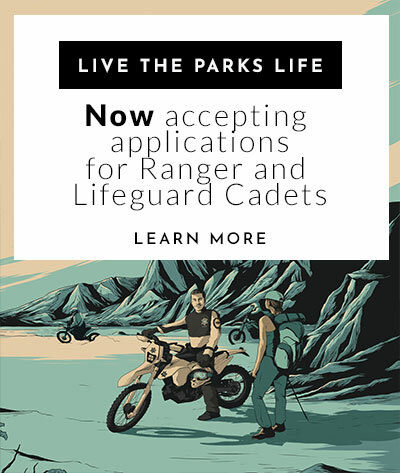 Email: CIHC@parks.ca.gov to subscribe to the mailing list and receive project updates. This project will develop the CIHC at the confluence of the Sacramento and American Rivers in West Sacramento (Yolo County). The CIHC will replace the historic California State Indian Museum on the grounds of Sutter's Fort State Historic Park in downtown Sacramento. California State Parks engagement with tribal communities and other stakeholders will ensure the final program scope reflects shared values and priorities achieved through a collaborative process. The California Indian Heritage Center (CIHC) honors the diversity and history of California Indian people by preserving cultural and tribal traditions, nurturing contemporary expressions, and facilitating research and education, for California, the nation, and the world. 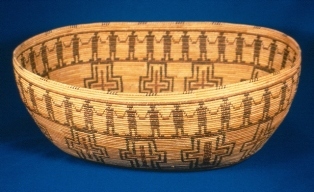 The vison of the California Indian Heritage Center (CIHC) is to partner with tribal communities, regional cultural centers and museums to present a statewide perspective on California’s diverse Indian cultural legacy. To enhance public understanding of the traditional and spiritual beliefs, practices, and contributions to promote dialogue between generations. To provide educational opportunities to research and understand California’s Indian history, cultures and impact of contemporary issues.